Cynthia F. Hines-Shepherd was born February 11,1964, in Marion, Alabama. She was the oldest of five children. Cynthia made her transition to heaven on January 14, 2019. Cynthia accepted Jesus Christ as her Lord and Savior at a very young age. She was a committed member at Summit Church, and she loved her Monday small group sessions with her church family. She moved to Fort Wayne, lndiana with her parents, David and Martha Parrish at the age of 14. She graduated from Northrop High School and continued collegiate studies at Ivy Tech State College for her nursing degree, Brown Mackie for her Associates of Arts in Business Management and the University of Phoenix where she received her Bachelor of Arts degree in Business Management. Cynthia was a very hard worker with a servant's heart. She spent her life working as a caregiver and serving others. She was an avid participant in community events. She loves her family and was absolutely loved by her family. Cynthia was the `'sunshine." She loved to laugh, take pictures, travel and explore new adventures. Cynthia gave her time, her energy, her love and support to all that encountered her. Cynthia leaves to cherish her memory her husband, Vernon Shepherd of Fort Wayne; her parents, David and Martha Parrish of Fort Wayne; children: TiQuisha MoneQue Hine-s, Atlanta, Georgia; Antwain Hines and Desadee Jenkins of Fort Wayne; stepchildren: Danta Bridges and Marquis Davis of Fort Wayne; siblings: Tyrena (Robert) Davis, Adrain Parrish, Antonio Parrish all of Fort Wayne, and Tamara (Robert) Smith, Huntsville, Alabama; eight grandchildren: Ka'Vontae Anderson, Terrion Fowlkes, Saniyah Jenkins, Xzavion Gardner Jr., Jaeceon Woods, Javion Jenkins, and Jai'elle Woods; one great-granddaughter, Kamoura Anderson and a host of aunts, uncles, cousins, nieces, nephews, and extended friends and family. 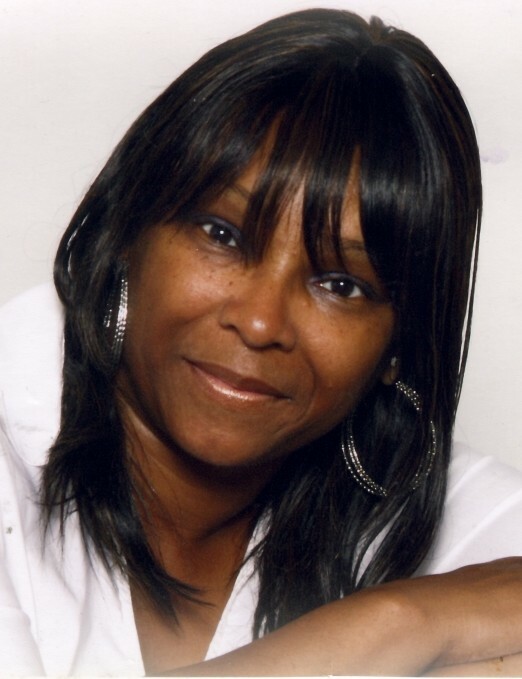 Cynthia Faye Hines-Shepherd was a loving wife, mother, grandmother, sister, niece, and friend. She loved Jesus with all of her heart. Her love for God was shown through her service towards others. She was selfless and put others' wellbeing before her own. God is well pleased; she was a good and faithful servant! And her legacy of selfless love will live on forever.